Binzhou (simplified Chinese: ; traditional Chinese: ; pinyin: ; literally: "coastal prefecture") is a prefecture-level city in northern Shandong province, Peoples Republic of China. 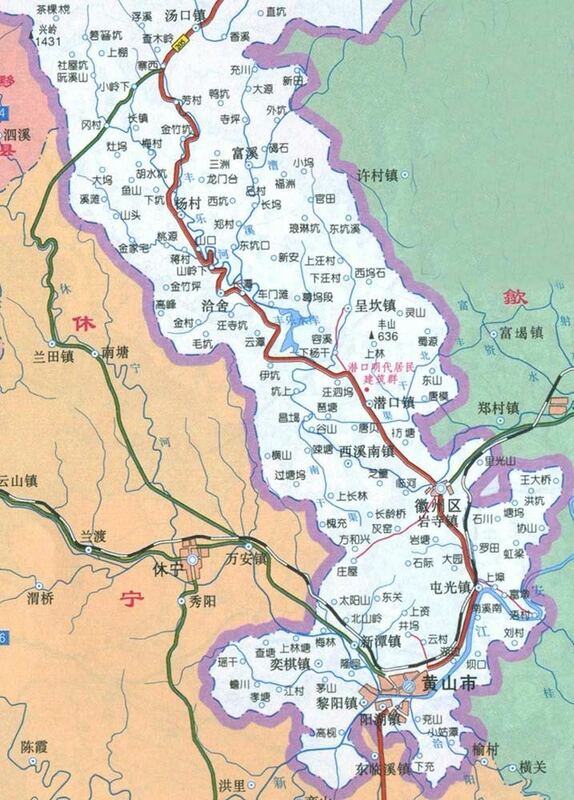 Sitting on the northern bank of the Yellow River with two arms extended to the southern bank, Binzhou borders the provincial capital of Jinan to the southwest, Dezhou to the west, Zibo to the south, Dongying to the east, and the province of Hebei to the north. The city also has a short coastline bordering the Bohai Bay. Humans have been living in the area around Binzhou since the Neolithic era. It was called “Pugu country” in the Shang Dynasty, and was a county in the Qin Dynasty. It was first called Binzhou in era of the Five Dynasties because it borders the Bohai Sea. Nowadays, it has more than 3.7 million inhabitants. The major Industries are based on oil, chemicals and textiles. In April 2007, Binzhou made international headlines when Binzhou Futian Biology Technology, in Wudi County, was identified by US officials as one of two sources of contaminated wheat gluten in the 2007 pet food recalls. Shortly after, the company was shuttered by Chinese authorities, who also detained its general manager.